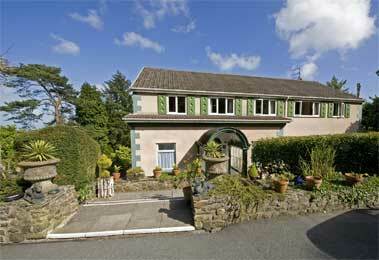 We hope it interests you enough to visit Pembrokeshire and hopefully stay with us here at Cwmwennol. We are situated just outside the bustling village of Saundersfoot on the beautiful Pembrokeshire coast. Quiet enough to be a retreat but close enough to enjoy the excitement. We are open all year, but you should book early to avoid disappointment.